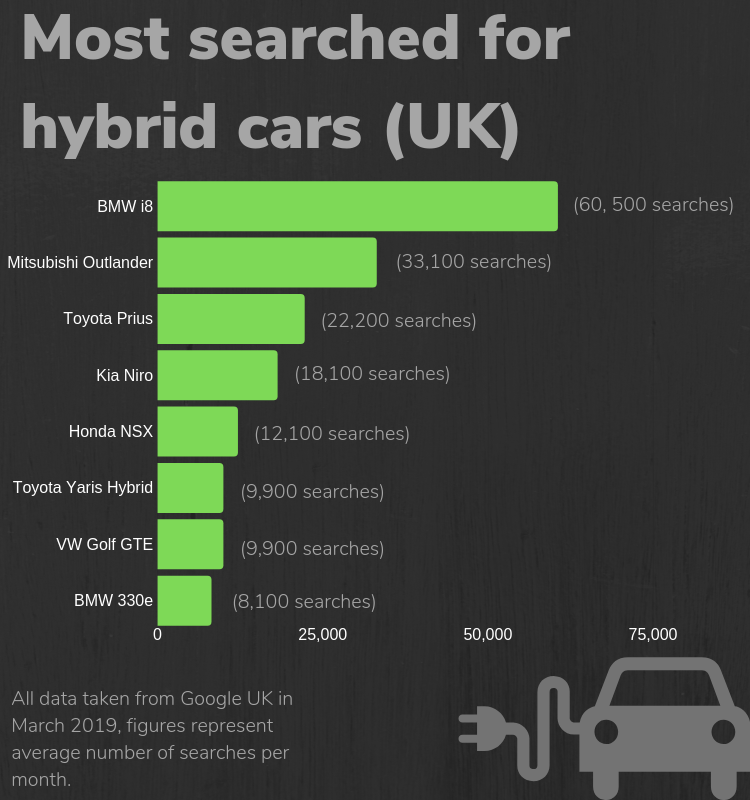 We have collected the data on how often different electric car models are searched for on Google to identify the most popular electric and hybrid cars in the UK. 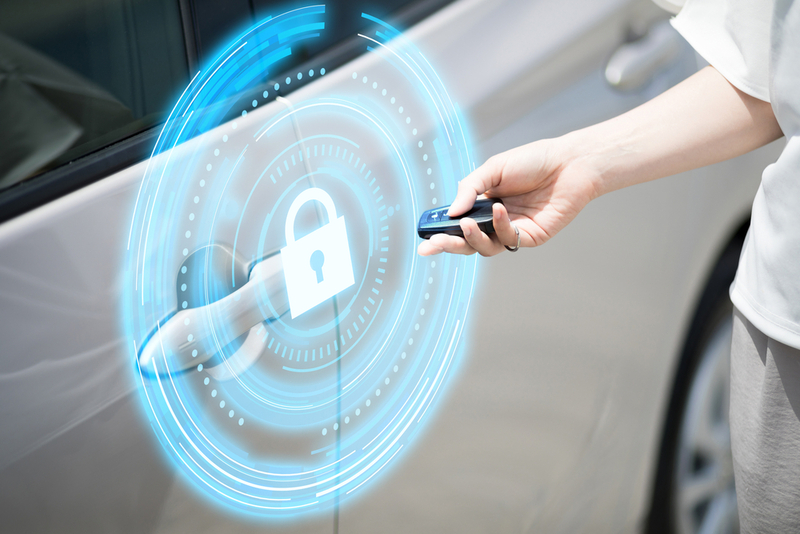 As the popularity of electric cars becomes more and more common in the UK, we decided to find out which models – both ‘all electric’ and hybrids – are the most popular. 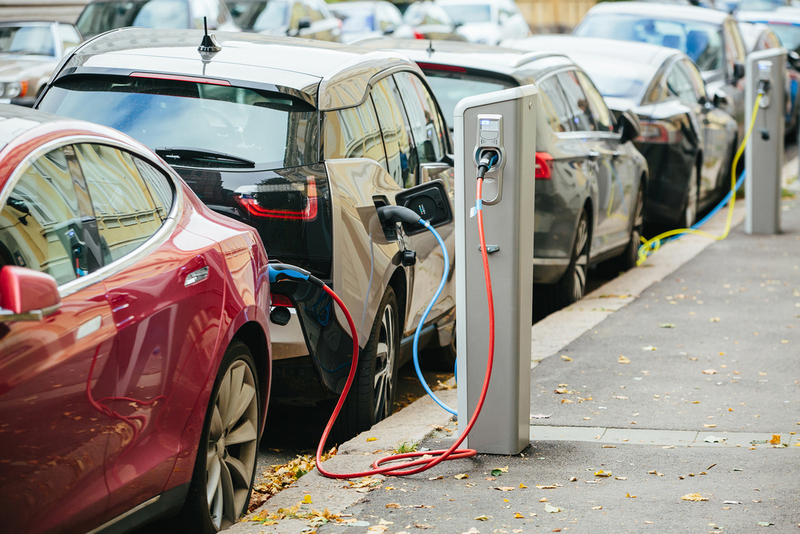 The popularity of certain cars is often measured by sales figures, but they don’t necessarily tell the full story when it comes to which electric cars are the most popular. 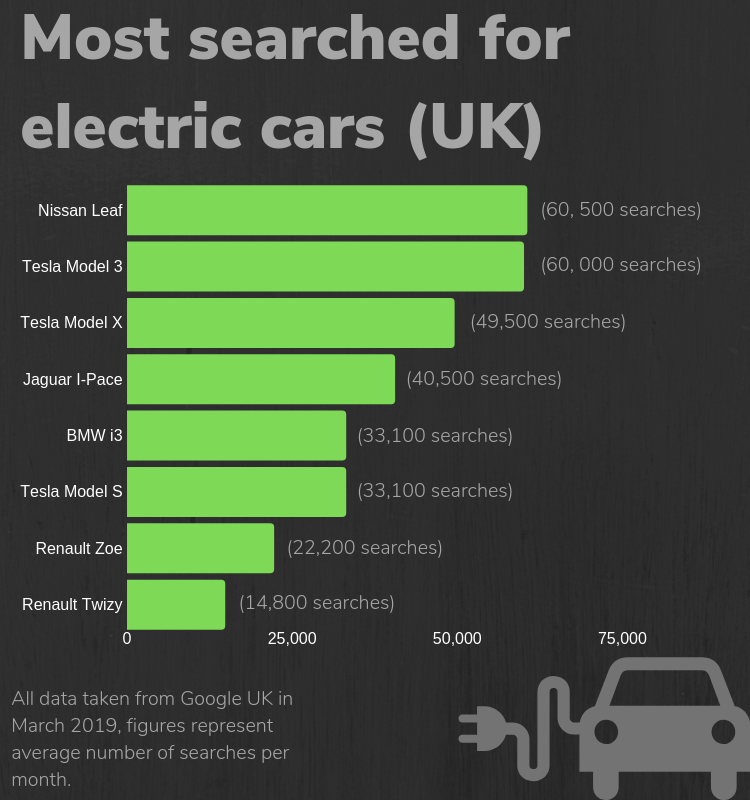 We decided to delve into Google’s data to discover which electric cars are the most searched for in the UK – as this tells us which cars are on the minds of motorists and which ones they are most interested in knowing more about, rather than which ones are the most financially viable to buy. The data below reveals a fascinating insight into what electric cars have captured the imagination of UK motorists. Note: the below data is taken from Google UK, and represents the average monthly search volumes of the electric car models. 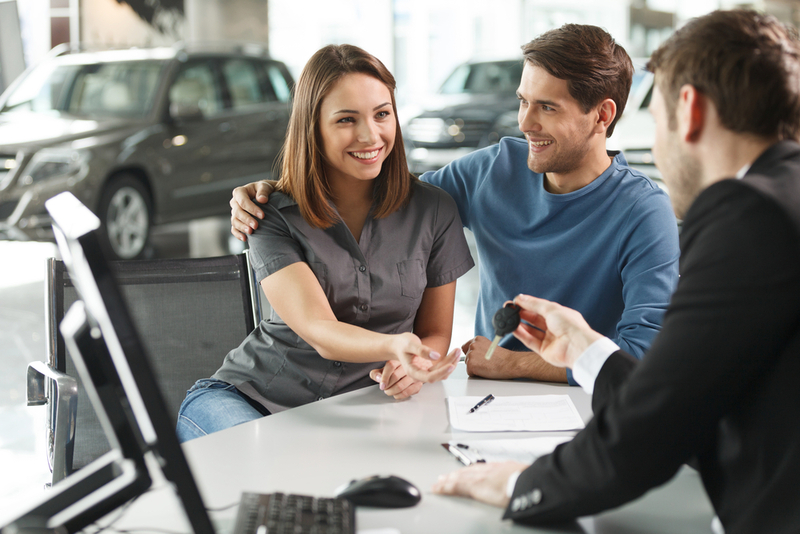 In all cases we have used the format of the car model name that has the most search volumes (e.g. ‘Golf GTE’ rather than ‘VW Golf GTE’ or Volkswagen Golf GTE’). The Nissan Leaf is the most searched for all-electric car on Google UK, with an average 60,500 searches every month. 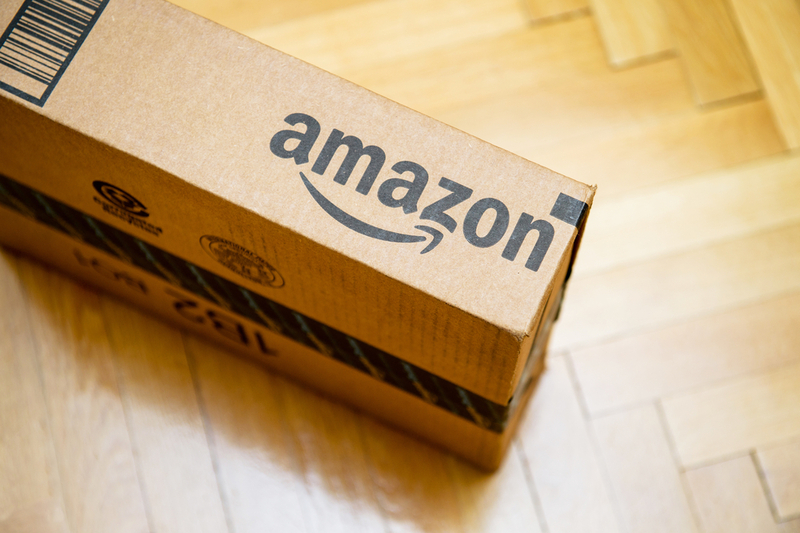 In terms of the most popular electric car brand, Tesla is the clear winner with three models – the Model 3, Model S and Model X – in the top eight most searched. For hybrid cars the BMW i8 is the clear winner, with an average of 60,500 searches every month on Google in the UK. The Mitsubishi Outlander is a distant second with an average 33,100 searches each month, followed by the Toyota Prius (22,200) which, despite being the first mass-market hybrid when it was released in 1997, has started to fall behind more modern rivals. Interestingly, Honda’s hybrid supercar the NSX is more popular than hatchbacks such as the Toyota Yaris Hybrid and VW Golf GTE – suggesting people are interested in the capabilities of electric cars and how far manufacturers can push the technology. 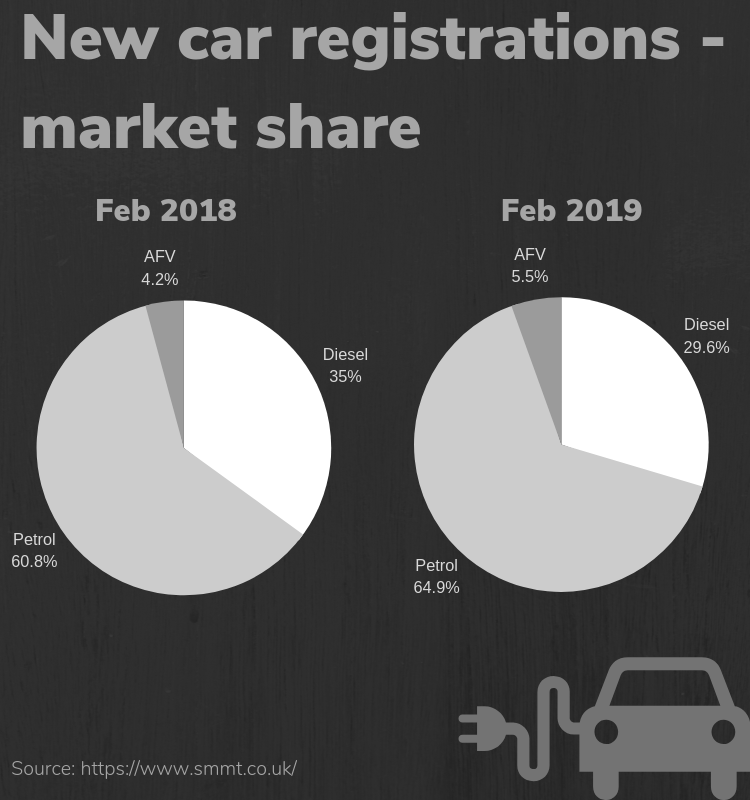 According to data from the Society of Motor Manufacturers and Traders (SMMT), February 2019 marked the 22nd consecutive month of sales growth for ‘alternatively-fuelled vehicles’ (AFVs). Last month a total of 4,521 new AFVs were registered, up 34% on February 2018. In January 1,334 were registered, an increase of 110.1% on the previous year. Despite the continued growth in sales, electric vehicles still have a long way to go to challenge petrol cars in terms of new car registrations market share.